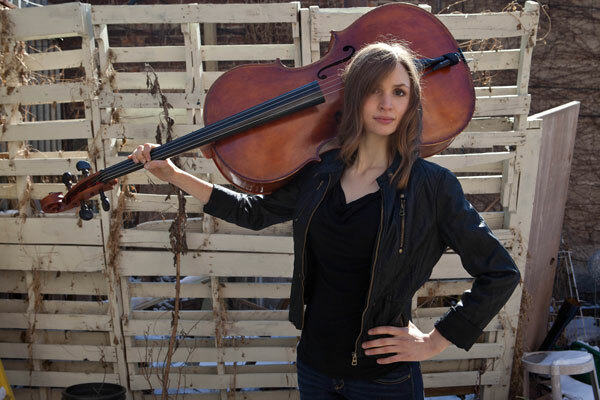 Trailblazing cellist Mariel Roberts explores the outer limits of her instrument as she celebrates the release of her second solo album, ‘Cartography,’ out May 19 on New Focus Recordings. In a set of dauntingly virtuosic pieces for solo cello “plus one” by Davi∂ Brynjar Franzson, Cenk Ergün, George Lewis, and Eric Wubbels she displays the interpretive depth and élan that have established her as one of New York’s most accomplished, fearless, and charismatic performers. Guest artists: Wubbels (piano), Ergün (live electronics). “Trailblazing” cellist Mariel Roberts (Feast of Music) is widely recognized as a deeply dedicated interpreter of contemporary music. Recent performances have garnered praise for her “technical flair and exquisite sensitivity” (American Composers Forum), as well as her ability to “couple youthful vision with startling maturity”. (InDigest Magazine). Roberts’ work emphasizes expanding the technical and expressive possibilities of her instrument through close relationships with innovative performers and composers of her generation. Her passion for collaboration and experimentation has led her to premiere hundreds of new works by both emerging and established artists. Roberts has appeared as a soloist and chamber musician across four continents, most notably as a member of the Mivos String Quartet, as well as Wet Ink Ensemble and Ensemble Signal. She performs regularly on major stages for new music such as the Lincoln Center Festival (NYC), Wien Modern (Austria), Lucerne Festival (Switzerland), Cervantino Festival (Mexico), Klang Festival (Denmark), Shanghai New Music Week (China), Darmstadt Internationalen Ferienkurse für Neue Musik (Germany), and Aldeburgh Music Festival (UK). Roberts has been featured as a chamber musician on recordings for Innova, Albany Records, New World Records, New Amsterdam, Carrier Records, New Focus, and Urtext Records. Eric Wubbels (b.1980) is a composer, pianist, and Co-Director of the Wet Ink Ensemble. His music has been performed throughout Europe, Asia, Australia, and the U.S., by groups such as Wet Ink Ensemble, Mivos Quartet, yarn|wire, Kupka’s Piano (AUS), Berlin PianoPercussion, Ensemble Linea (FR), New York New Music, SCENATET (DK), Hong Kong New Music Ensemble, and Talea Ensemble, and featured on festivals including Huddersfield Festival, Zurich Tage für Neue Musik, Chicago Symphony MusicNOW, and MATA Festival. As a performer, he has given U.S. and world premieres of works by major figures such as Peter Ablinger, Richard Barrett, Beat Furrer, George Lewis, and Mathias Spahlinger, as well as vital young artists such as Rick Burkhardt, Francesco Filidei, Erin Gee, Bryn Harrison, Clara Iannotta, Alex Mincek, Sam Pluta, Katharina Rosenberger, and Kate Soper. 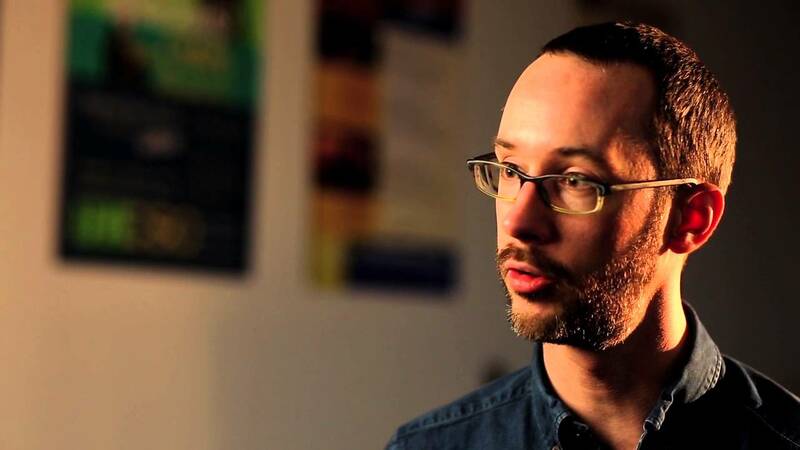 He has recorded for Carrier Records, hatART, Spektral (Vienna), New World, Albany Records, and Quiet Design and has held teaching positions at Amherst College and Oberlin Conservatory.